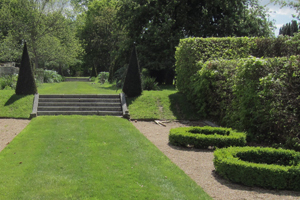 We offer a complete range of professional garden services for all your needs. Here is an overview. If your garden is in a neglected condition, with overgrown shrubs, long grass, low hanging branches, more moss than lawn, collapsing outbuildings, tangled growth everywhere, knee deep in leaves and no order whatsoever, it obviously needs serious, probably professional help. We will carry out clearing and restoration work as frequently as your circumstances permit. We can send in a large team (usually all qualified) for an initial blitz to get things moving rapidly. Our knowledgeable team will recognise and save plants or shrubs worth locating elsewhere. 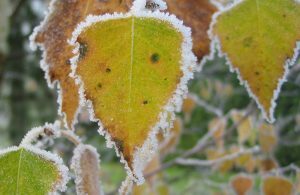 Once clearing has taken place, we can then offer our professional horticultural advice about how to proceed to the next stage, including any new planting schemes and a plan for garden maintenance. Every garden needs regular attention to stay looking good. Not everyone has the time or the knowledge to achieve this on their own and this where our knowledge and experience is a real asset to your garden. Our team will be happy to share this knowledge with you on any visit. Maintenance visits can be scheduled as one off’s, or every week, two weeks, seasonal or whatever suits your garden and circumstances. You can leave the whole maintenance process to us. Just tell us to go ahead, and we will carry out all tasks required at the appropriate time of year, and to very high standards of work, cleanliness and order. We are happy to work at unattended properties, and do so frequently, having usually agreed in advance a schedule of work to be carried out. 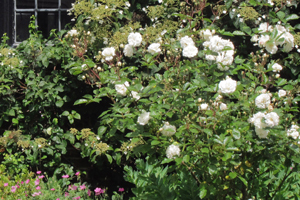 We can use our hard won knowledge, experience and creative abilities to create a new bed or inject new life into existing beds or borders or indeed plan an entire new garden in stages using only plants (which may include flowers, shrubs, hedging and even small trees, water features or wild flower areas). If you do need an element of hard landscaping we have an award winning team available to carry out the work to exacting standards. 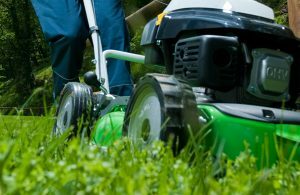 Year round maintenance: Once your new garden scheme has been planted, we can carry out maintenance on a regular, intermittent or one off basis as required. As the original planners and planters of your scheme, we understand the needs of the plants concerned as well as how the scheme was designed to look. 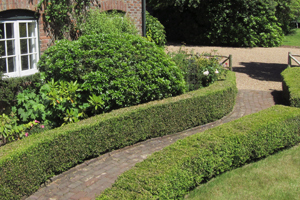 All our gardeners are formally trained and qualified professionals. Please contact us by email or call 01892 322308 to arrange an initial consultation visit. We also have a stand alone lawn care service, available within 10 miles of Tunbridge Wells. To find out more, please visit our dedicated Lawn Care website to find out more. Anna and Andrew from Drew Neat have maintained our garden for three years now. During this time they have suggested improvements to the existing planting and come up with some super ideas to transform the terrace, where we sit on warm evenings, with a complete change of planting and shiny new surfaces. They’ve also transformed the sideway, which has a large Victorian wall previously unseen under a mass of vegetation. It is already looking very glamorous, light and airy. We have asked them to go ahead with other plans for the rest of the garden now we have a taste of what can be done!